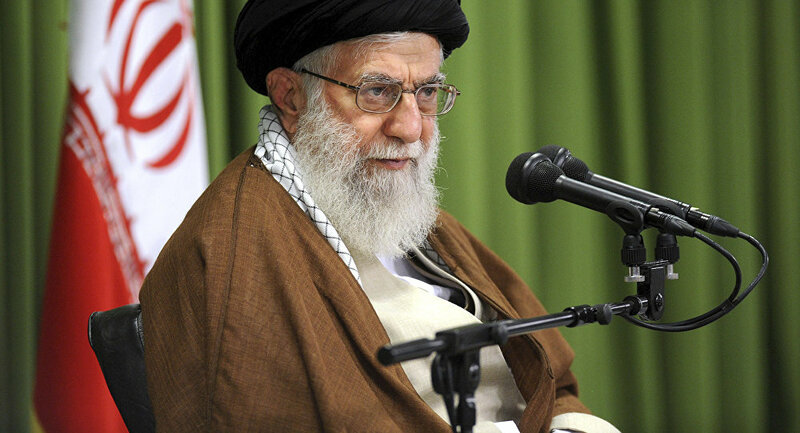 Iran's Supreme Leader Ali Khamenei has harshly criticised Saudi Arabia in his televised speech marking the Persian New Year, further escalating tensions between the two prominent Middle Eastern powers. "I do not know any state in this region, or maybe anywhere in the world, worse than the Saudi regime. It is a despotic, dictatorial, corrupt, tyrannical and dependent regime", he said. Khamenei also slammed Riyadh's plans to build a nuclear reactor with the help of Washington and to build missile production plant, but added that he is not worried about this, noting they would soon be irrelevant. "[The US] provide such a regime with nuclear infrastructure. They announced that they would build a nuclear plant for it. They announced they would build missile producing sections. […] Now even if they build them, I would not worry, because I know in the near future they will be in the hands of Islamic warriors, God willing", he said. Relations between Iran and Saudi Arabia, two influential regional powers, have been stained recently, with Riyadh repeatedly accusing Tehran of trying to influence the policies of other Middle Eastern states and of supporting groups considered to be terrorist organisations by the kingdom. Riyadh cut diplomatic ties with Tehran in 2016 after Saudi diplomatic facilities in the Islamic Republic were attacked by people protesting against the execution of a Shiite cleric by Saudi authorities. The rift has further escalated in wake of the Saudi-led coalition's campaign in Yemen, which has been ongoing since 2015, at the request of the country's legitimate President Mansur Hadi, with Tehran accusing Riyadh of causing civilian casualties, while the kingdom claims that the Islamic Republic is providing weapons and other support to the Shiite Houthi militants. When speaking about the procurement of nuclear infrastructure, Khamenei was referring to US-Saudi negotiations regarding the construction of a nuclear reactor in Saudi Arabia with the help of Washington. The sides haven't struck an agreement yet, but the issue has already raised questions in the US Senate, where lawmakers have expressed concern about the "very opaque manner" in which the negotiations are being held. 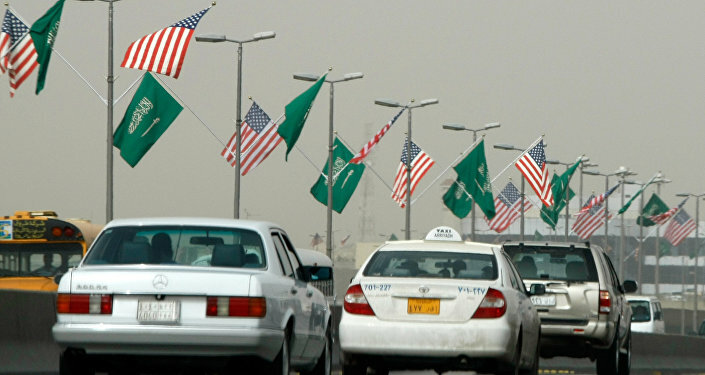 The lawmakers also asked US President Donald Trump to suspend talks with Saudi Arabia on a bilateral civil nuclear agreement in light of its alleged role in the killing of journalist Jamal Khashoggi, something which Riyadh strongly denies.